Thanks for reading!! Believe it or not, it's holding up today. At least, it's holding up better than I am. I've been using the TooFaced eye primer and I'm not sure it really does anything. 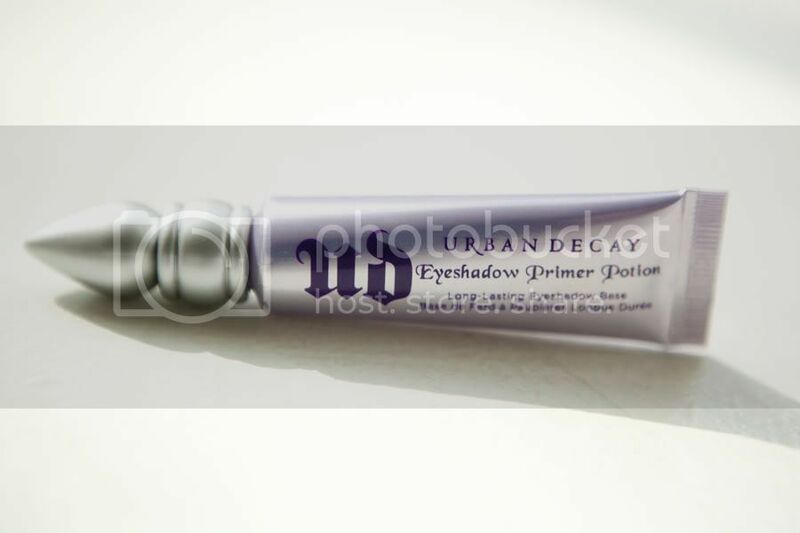 I guess when that tube runs out I'l make the switch to Urban Decay! One of the major advantages that all users of the At&t streaming device attain is that they have access to a very able and highly competent .if You have any issues with At&t device you can dial At&t Support phone number is available 24*7. PayPal support number for those who wants to eliminate account issues in PayPal.